You are invited to a Somm 3 Screening Matinee Cocktail Party at Corkbuzz Restaurant & Wine Bar in Union Square on Saturday, October 13th from 3:00pm to 6:00pm. Join the directors of Somm 3, Jason & Christina Wise, and cast members for a pre-screening matinee of their newest wine documentary followed by a party, featuring Champagne, blind tasting of 8 different wines and passed canapés with Q&A to follow. A little recap: The first ‘Somm’, released in 2012, followed four Master Sommelier hopefuls as they tirelessly prepared for the notoriously rigorous exam. 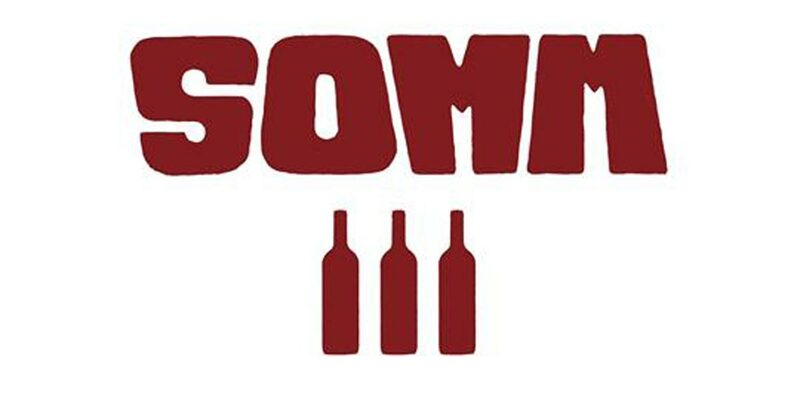 The 2015 sequel, ‘Somm: Into the Bottle’, centered on everything that goes into making wine, from weather to war to scores. Somm 3 will shift the focus to the people who most significantly shaped the wine industry. Tickets are $200 per person and includes 3-hours of unlimited wine, food, and gratuity.